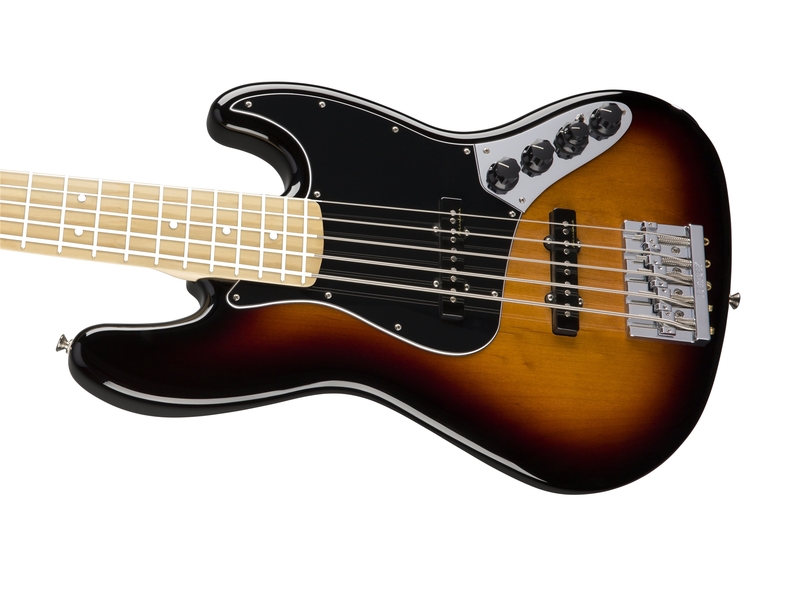 Elegant and packed with versatile tones, the Deluxe Active Jazz Bass V is ideal for 5-string bassists who need a flexible tone machine that looks great on stage. 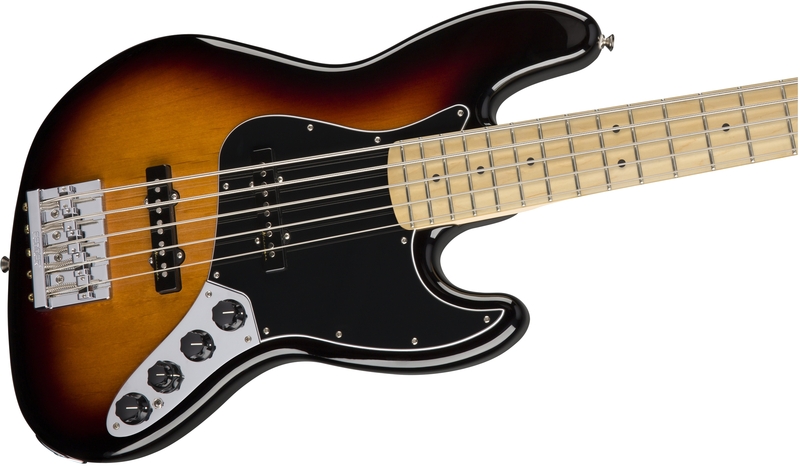 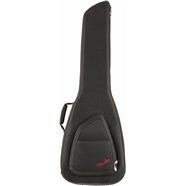 Fender's classic offset bass style is blended with powerful tone and smooth playing feel to create an instrument that punches well above its weight without breaking a working bassist's wallet. 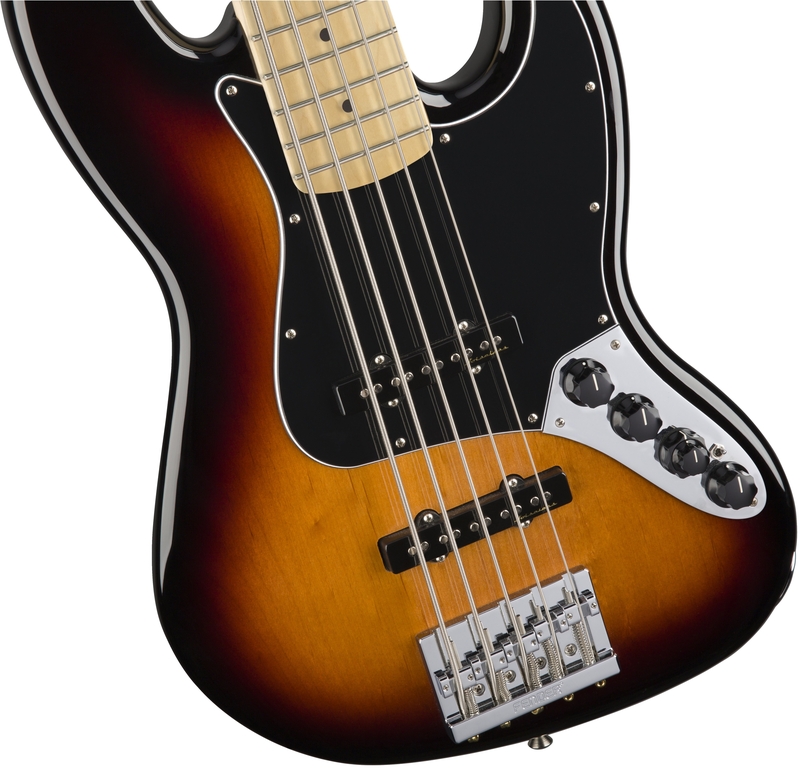 On stage or in the studio, the rich, timeless Jazz Bass tone will easily find a home in any style of music. 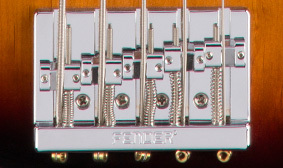 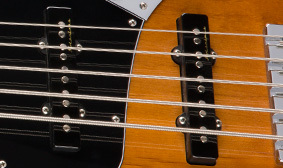 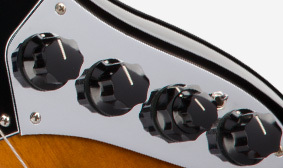 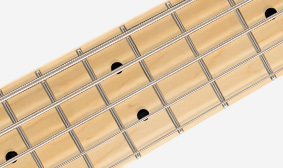 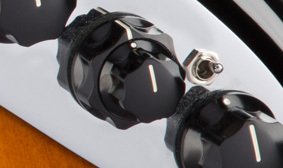 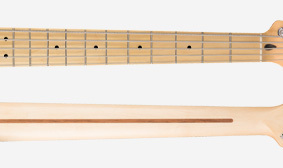 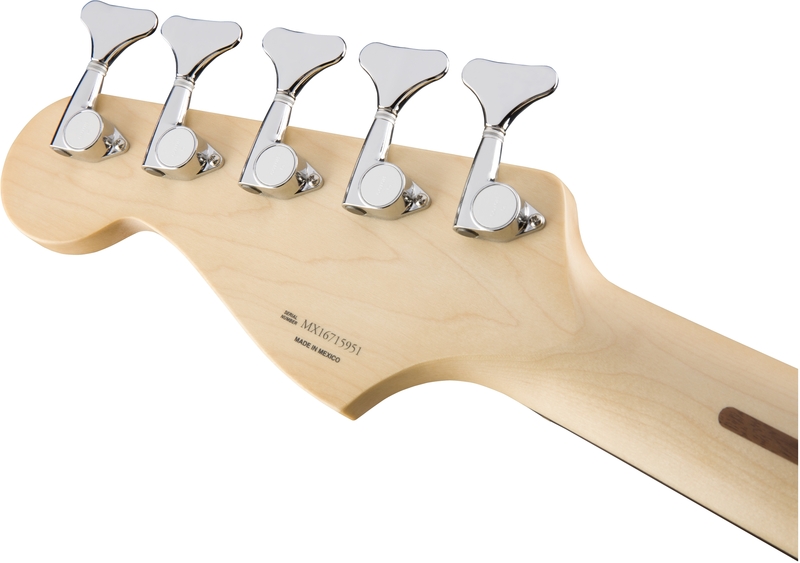 The specially designed HiMass bridge on this Deluxe Jazz Bass has a cool contemporary look. 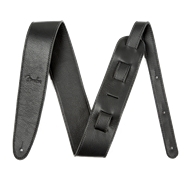 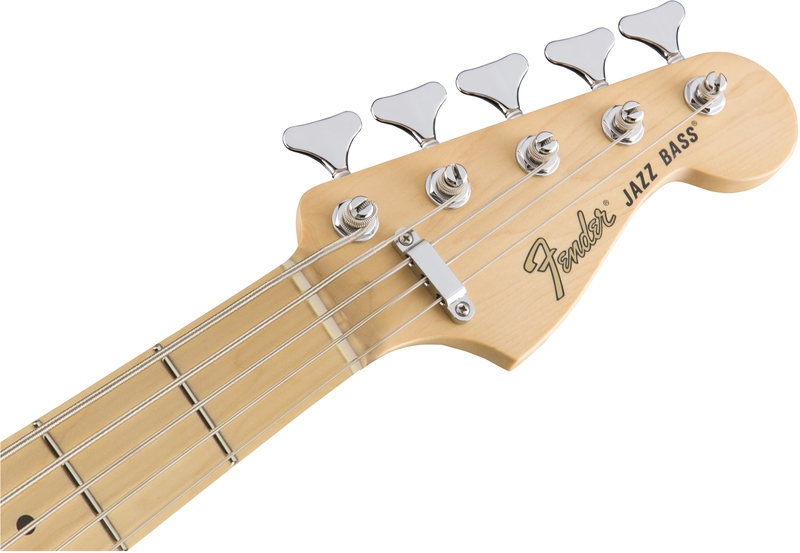 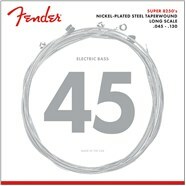 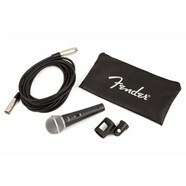 It also has a lot of metal, which means it has lot of mass, creating rock-solid sustain, intonation and tuning stability.